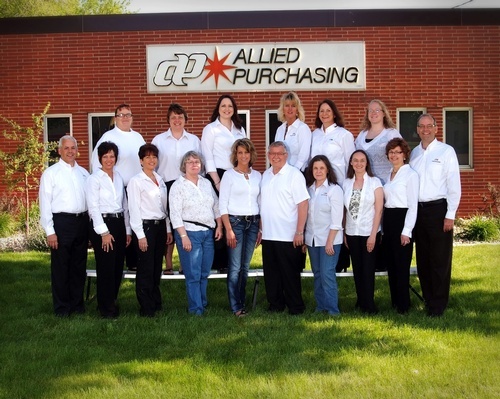 Since 1937, Allied Purchasing has been providing members in the Bottled Water, Dairy, Soft Drink, Water Treatment and Craft Brewery industries with large buying group discounts on equipment, supplies, ingredients and services specific to their industry as well as prompt payment and sales opportunities to suppliers. As a member-owned co-op purchasing group, Allied Purchasing members save time and money by ordering from multiple suppliers on one site, with one transaction through our online ordering system. In addition to purchasing discounts, we keep members informed of all the latest innovations in the industry and new services that could save them money and grow their business.